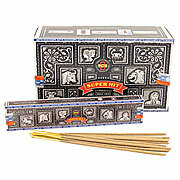 High quality Meena Supreme incense sticks. Boxes of 25 packs. 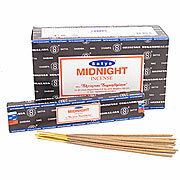 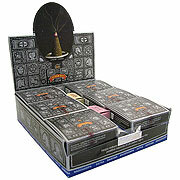 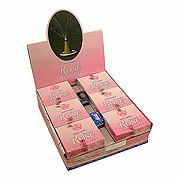 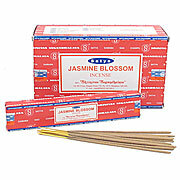 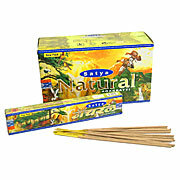 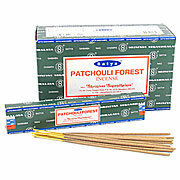 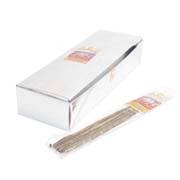 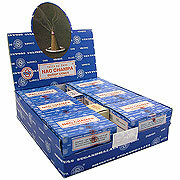 Nag Champa Super Hit Incense Sticks - Bulk prices available.